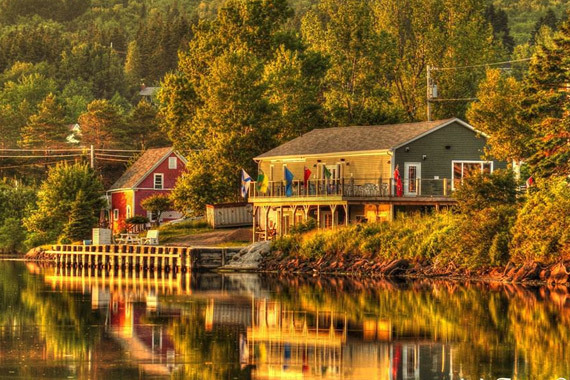 The Whycocomagh Waterfront Centre Association is a community, volunteer driven group. Our mandate is to develop the waterfront and establish a community centre in Whycocomagh at the site of the old Legion. The Waterfront Centre is a state of the art facility that is a result of community volunteers working tirelessly to make the Centre a reality. The Board of Directors for the Whycocomagh Waterfront Centre Association is pleased to launch our new webpage. This page is dedicated to promoting and developing our Centre and Marina facility in Whycocomagh.